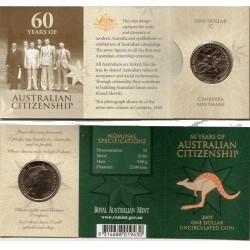 The Perth Mint and Australia Post have jsut released this coin in presentation card celebrating 70 Year of Australian citizenship. 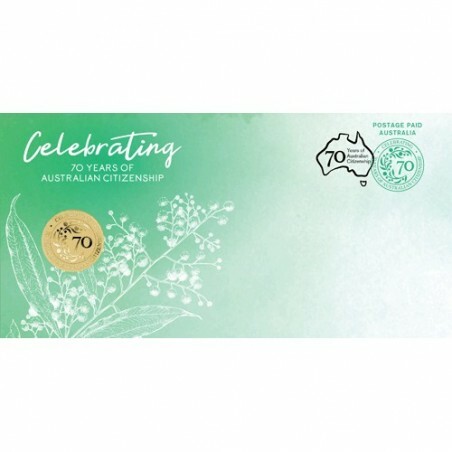 In 2019, Australia marks 70 years since citizenship was recognized by law. The first Australian citizenship ceremony was held in 1949 with seven participants. 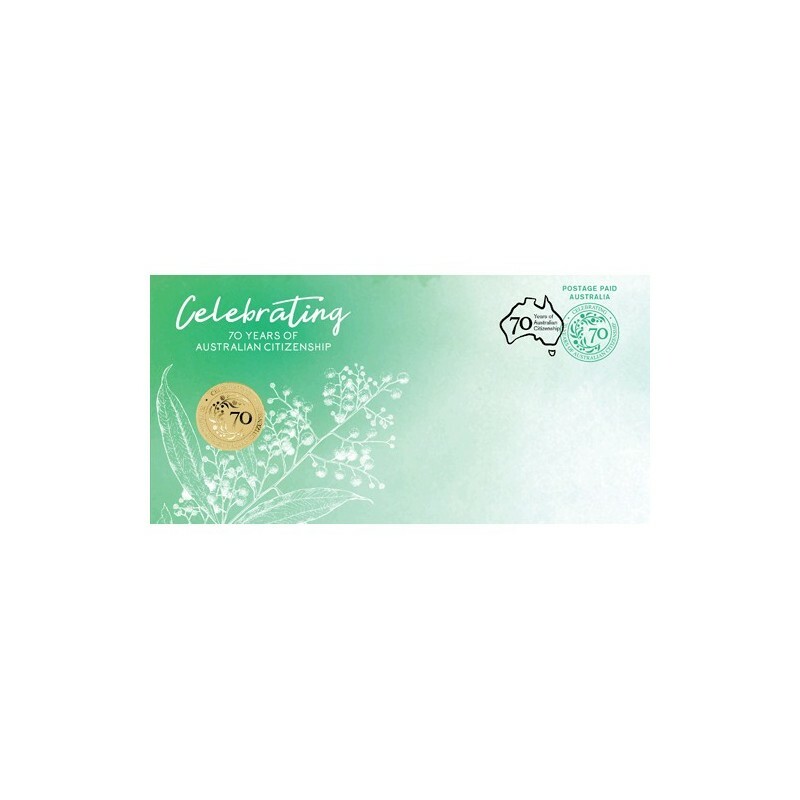 Today, thousands of people take the 'Pledge of Commitment' each year, promising to uphold values of equal opportunity, mutual respect and tolerance, freedom of speech and religion, and commitment to democracy and Australian law. 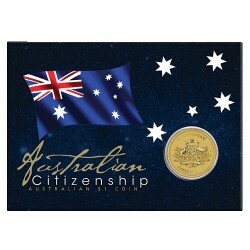 This coin and card set celebrates the shared common bond of citizenship which unites all Australians while respecting and welcoming diversity. 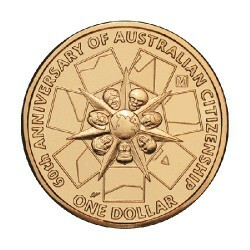 Issued a Australian legal tender, the coin is housed in a beautifully designed card with a circular window revealing the coin's reverse and obverse designs. The coin's reverse features the Australian golden wattle, the national flower which had grown on the Australian continent for 35 million years. 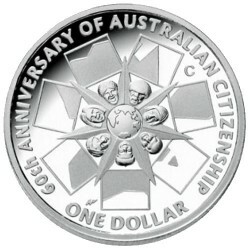 The design also incorporates the words 'CELEBRATING 70 YEARS OF AUSTRALIAN CITIZENSHIP' and The Perth Mint's traditional 'P' mintmark. 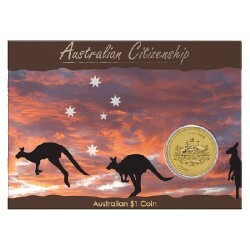 This coin is presented in a beautifully designed card showing the coi's reverse and obverse designs.